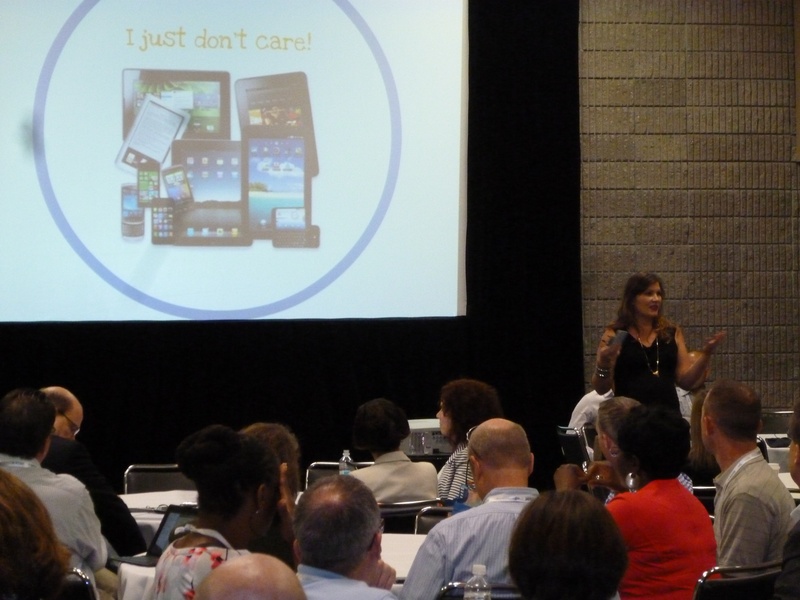 There was much to see and do at the ASAE Annual Meeting & Expo in Atlanta earlier this month – and photographic evidence! 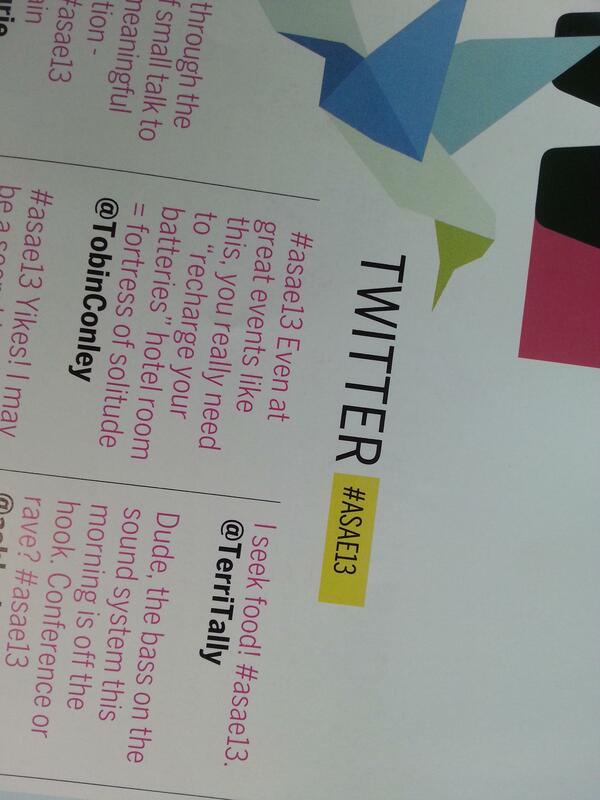 Tobin's Tweets landed him in the Daily Now. 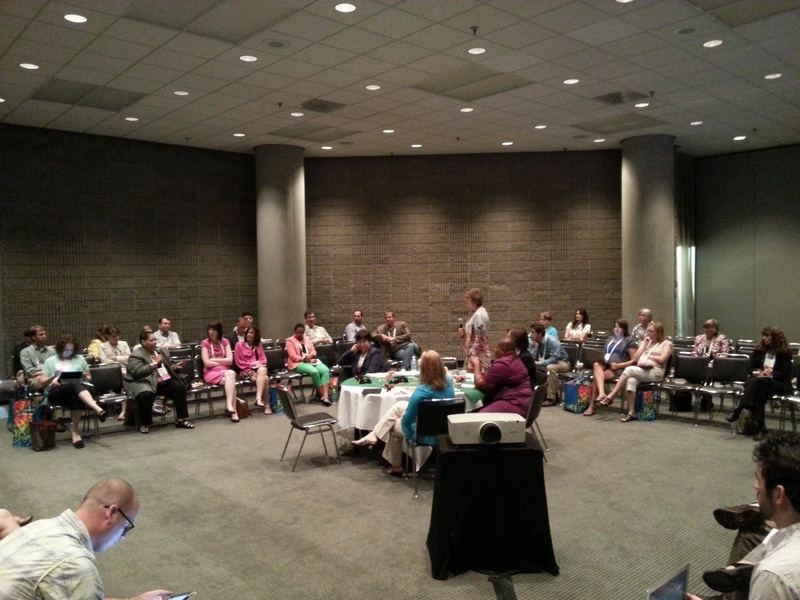 Kylee teamed up with NLC's David DeLorenzo to future-proof association technology. 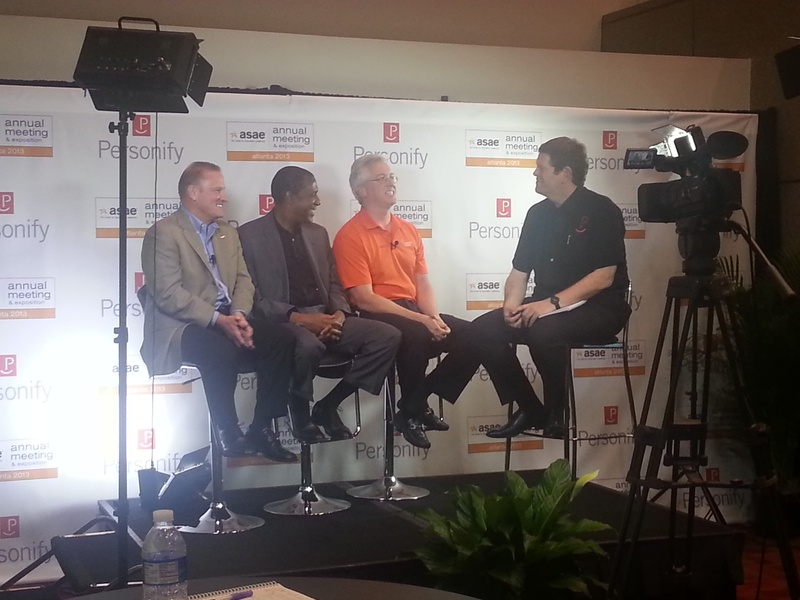 Brian joined Personify's Paul Gannon, Higher Logic's Rob Wenger, and iTag's Dwight Bullock for a "Live from ASAE" segment on technology topics. Not all attendees slept through early morning sessions; some nursed their hangovers at PM Poker™. 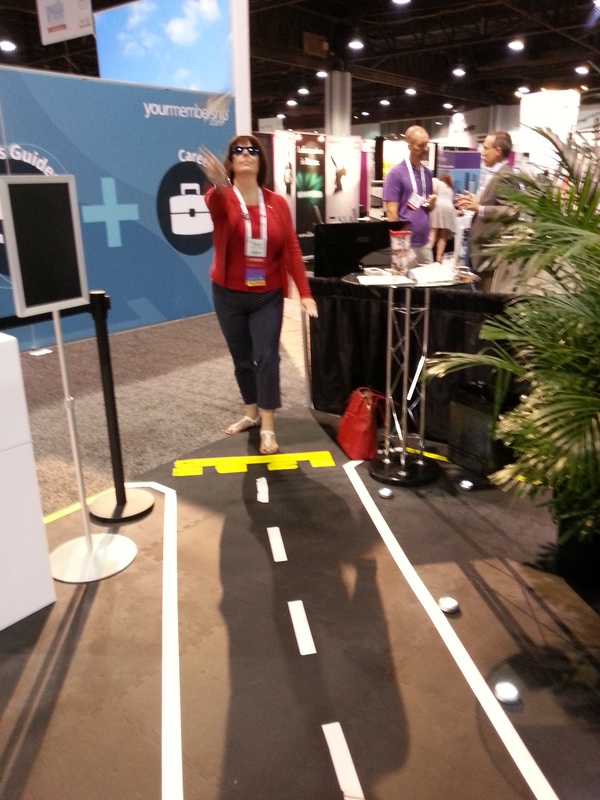 CAEYC's Sandra Giarde mastered our paper plane runway. 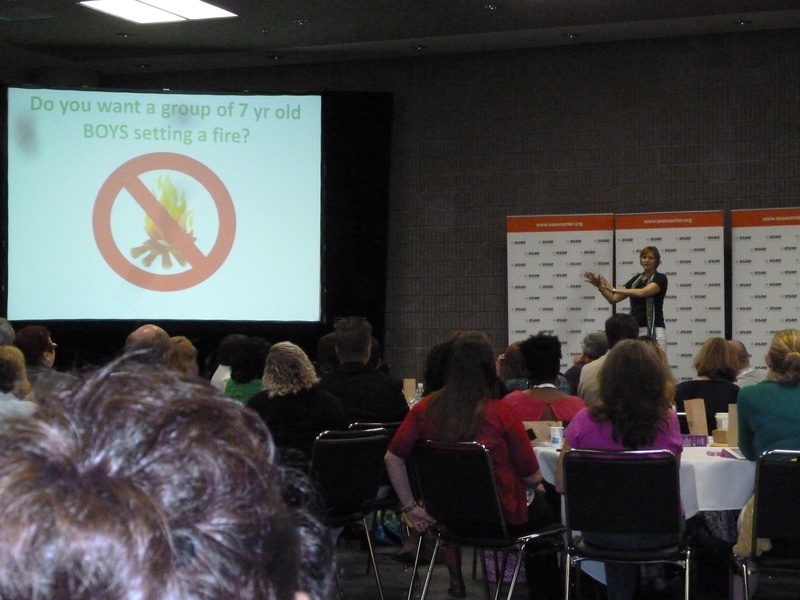 Gretchen lit a fire at Ignite – but indicated that young boys shouldn't. 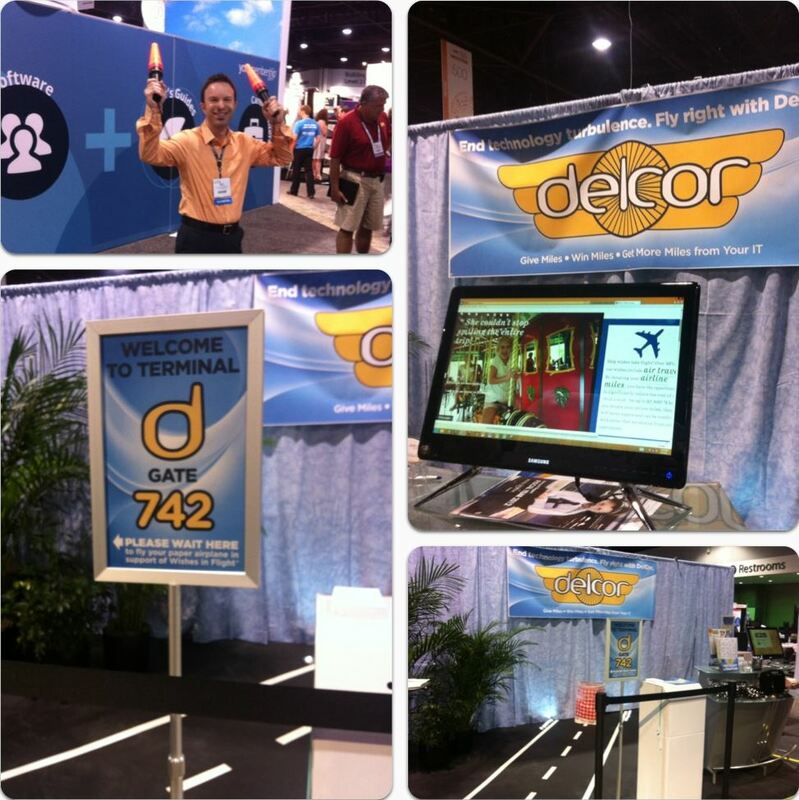 Did you capture a DelCor moment at #asae13 that simply must be shared? Tweet us @delcor!